Our Dancer in Lisbon and Carcavelos had some really busy months again. The Final Year Show at St. Julian´s School was brilliant! For some of our dancers, it was the first time on stage.. About 25 Dancers performed in a programme of 20 minutes. They presented the dances, that they have learnt during the last school year. - Traditional Solo Dances in Soft and Hardshoes, Ceili Dances, a Figure Formation and in the end of the show a modern style choreography to "Run Boy Run - Woodkid" . They all became more self-confident and showed that Irish Dance is more than a Dance. Our second Final Year Show was with our Jazzy Saldanha Dancers in the Teatro Tivoli in Lisboa. 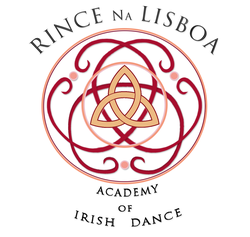 Our Lisbon Dancers have been working really hard. During the last year our dancers learnt the traditional way of Irish Dance, therefore it was a new dance experience for everybody. Together with the elegant ballet dancers of Maria Maria João Hoffmann Salomão, they worked on a fusion choreography ( Classical Dance & Irish Dance) . All dancers improved their stage presence and confidence and we are very proud of everybody! How dedicated all dancers worked during the past months. - Incredible. This group built up strong team spirit. 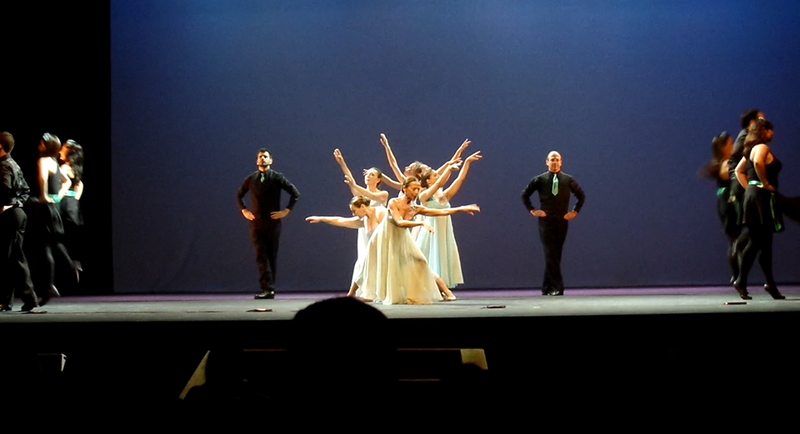 It was an unforgetable dance experience for everybody. WELL DONE to all dancers and thank you to Jazzy Saldanha! We only have a short summer break now. We work hard on new things happening in Portugal! Stay tuned and join us in Lisbon or Carcavelos! We are always looking for commited dances, who wants to experience a new dance style and to be a part of our group!